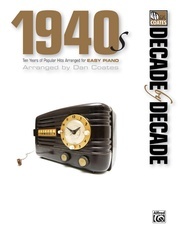 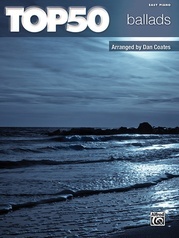 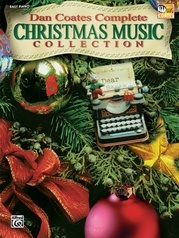 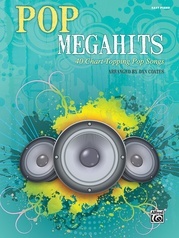 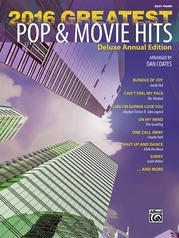 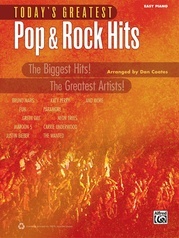 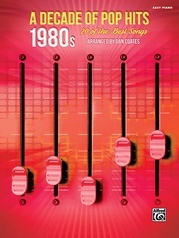 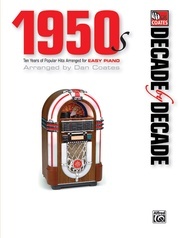 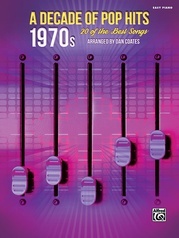 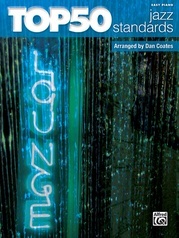 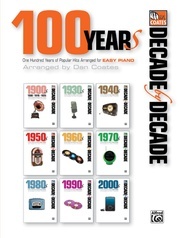 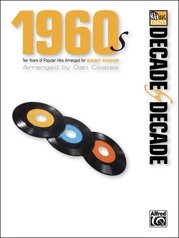 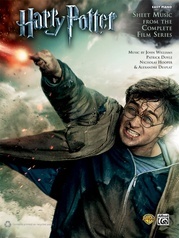 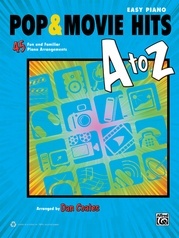 4 Pop Hits presents accessible arrangements of some of the most popular current music for pianists. 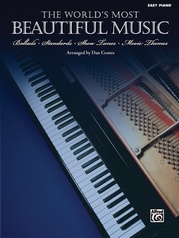 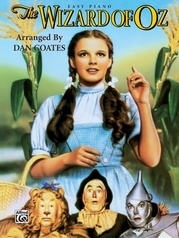 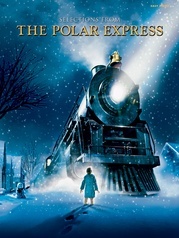 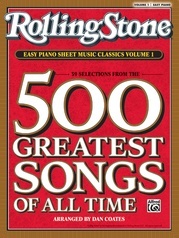 This series provides students with the opportunity to develop technique and musicianship while performing songs by their favorite recording artists. 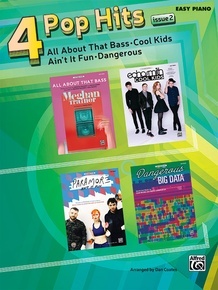 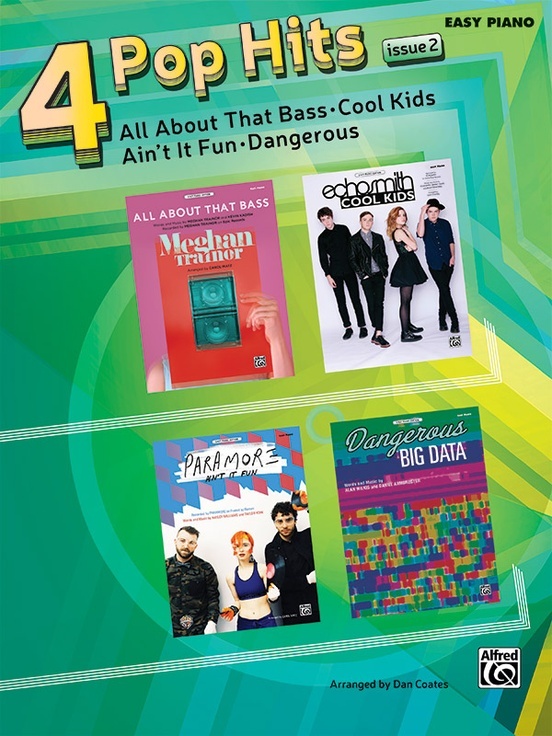 Titles: Ain't It Fun (Paramore) * All About That Bass (Meghan Trainor) * Cool Kids (Echosmith) * Dangerous (Big Data).